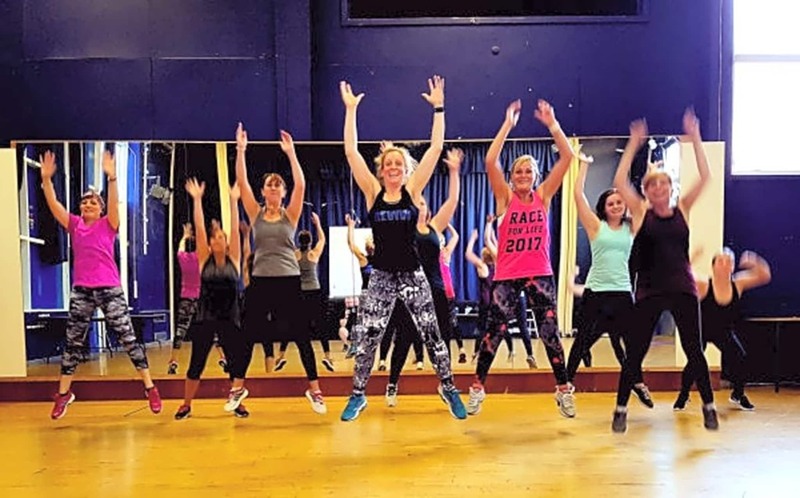 Revive Fitness Classes Kettlercise®, Beat Box (Boxing inspired, body weight and resistance workout) Cardio, Strength, Balance and Conditioning Classes held in Bristol. 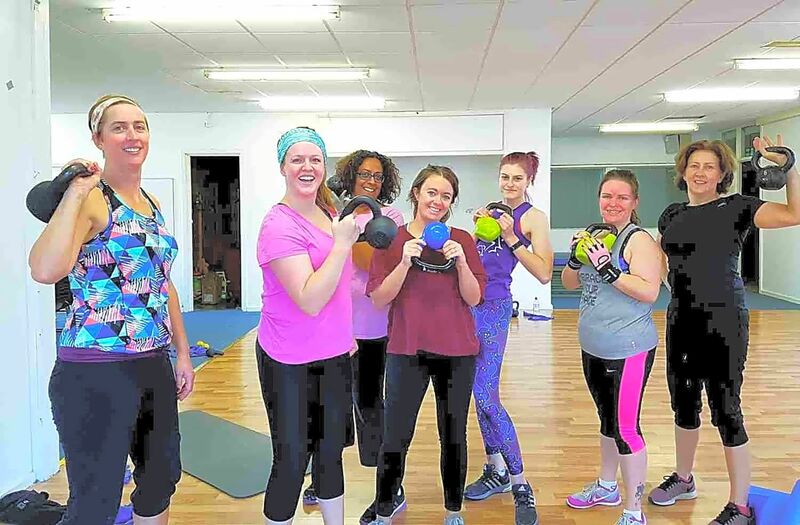 Mixed ability, fun filled fitness classes. Exercise should be fun, not a chore! Get moving, burn calories, increase strength, tones muscles and most of all enjoy it! Our classes are friendly and suitable for all ages and fitness levels. Workouts have alternatives so that everyone can get involved no matter what your fitness level it. Easy to get to, parking, clean and welcoming inside.